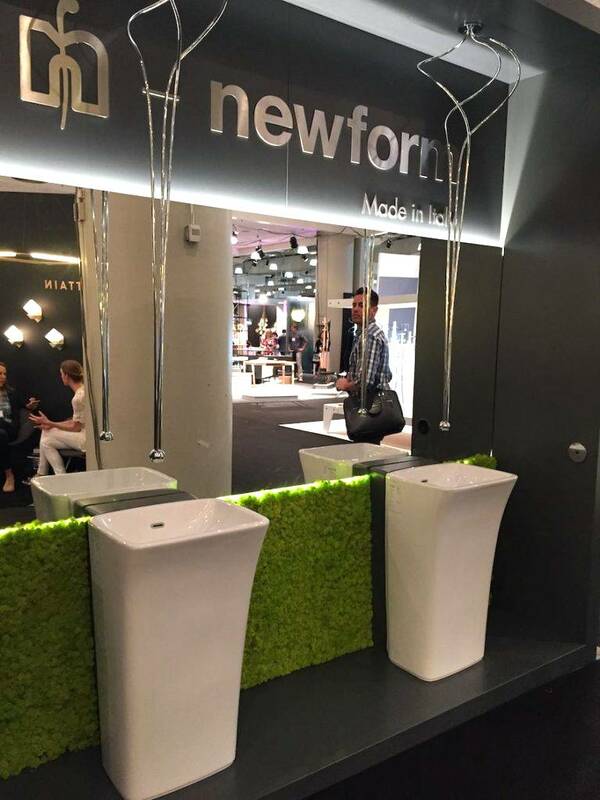 What is most important thing in decorating a bathroom? A variety of answers has thought by some people such as walls, accessories, colors, and bathtub design. All of these answers are not wrong actually. However, there is one more thing to consider. 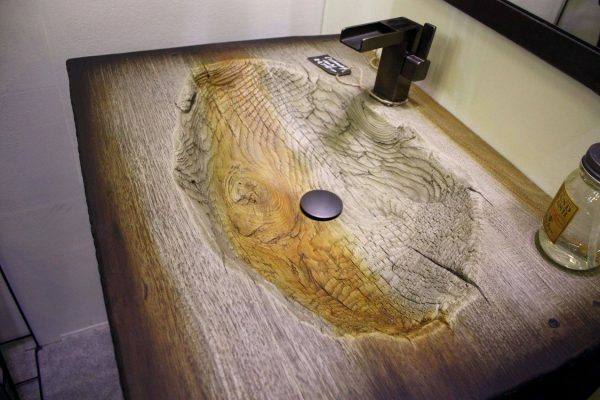 Not just used a decoration, but this thing can also make the bathroom look more sophisticated and fun. Right, the intended object is a wash basin design. 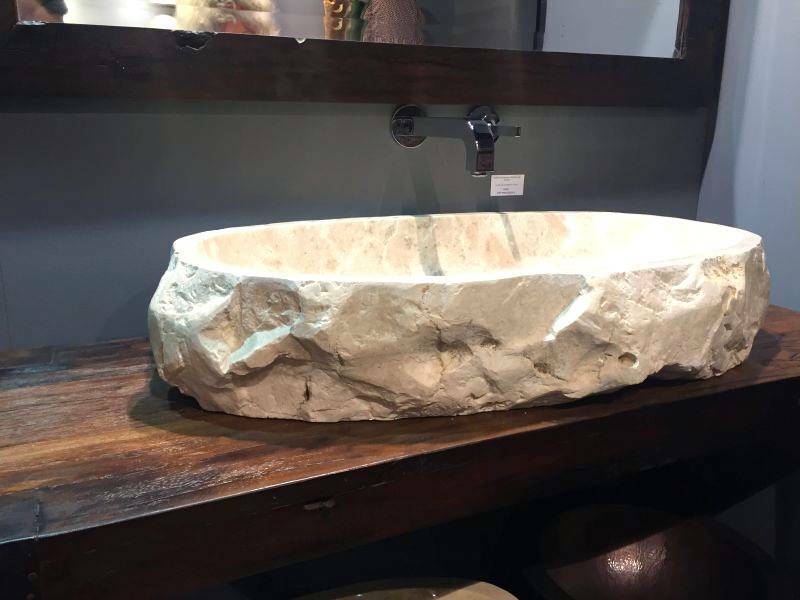 Wash basin has been enormous potential to beautify the room. This can be proven by some examples of stunning and perfect design. 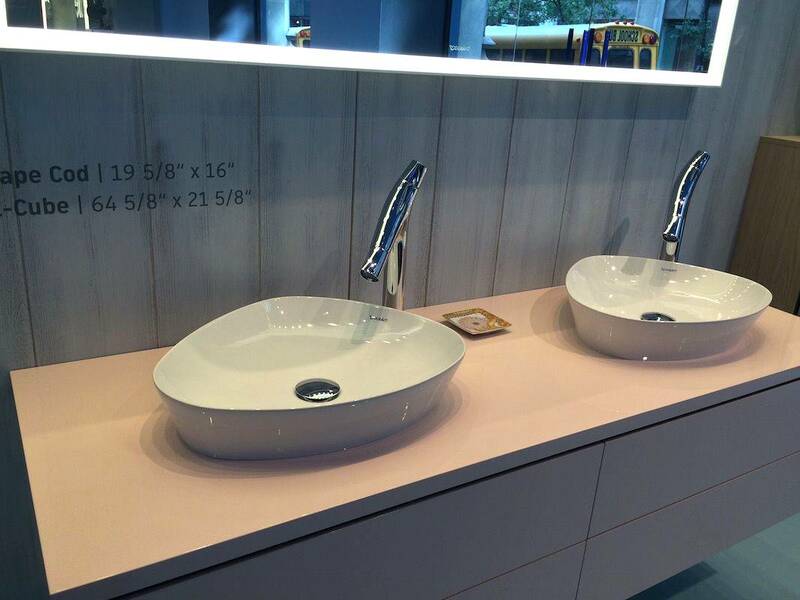 Double wash basin design has a special attraction to be applied in the bathroom. 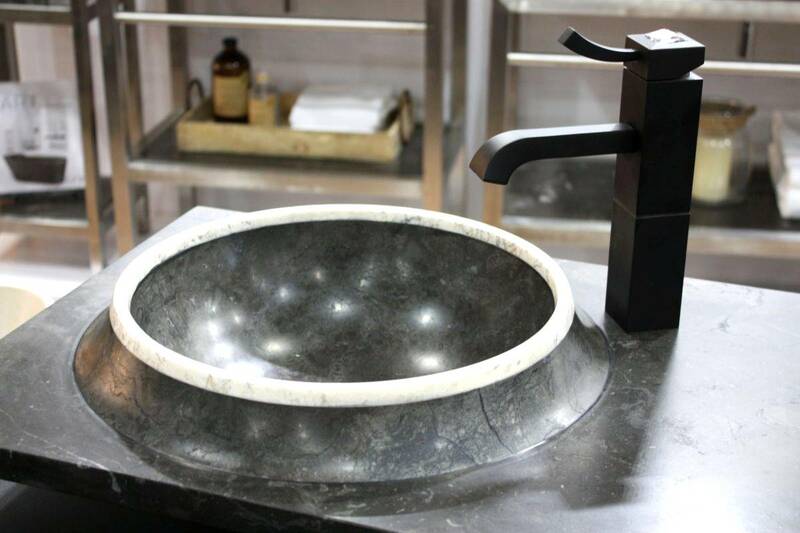 Moreover, if the wash basin combined with industrial touch, it would be something glamorous. The square shaped wash basin looks simply elegant, especially when combined with double blue LED lighted mirrors. Overall, all seems perfect combination without looking overdone. 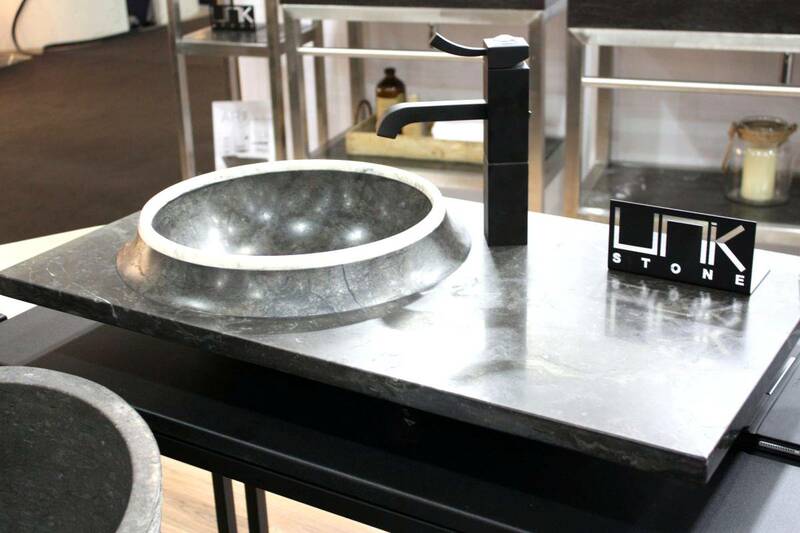 This urban azzurra wash basin seems perfect for your modern bathroom concept. 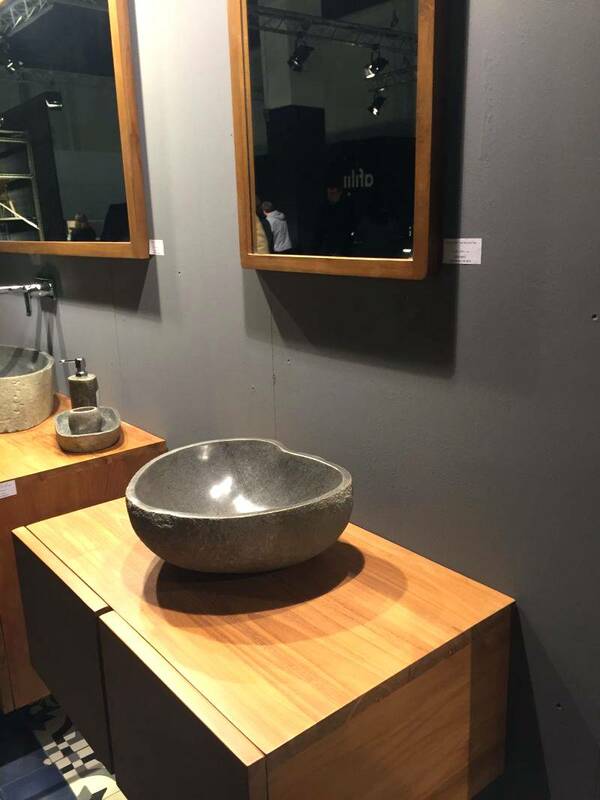 The interesting thing is how simplicity is able to create sophisticated decoration. This wash basin design is one of the examples. 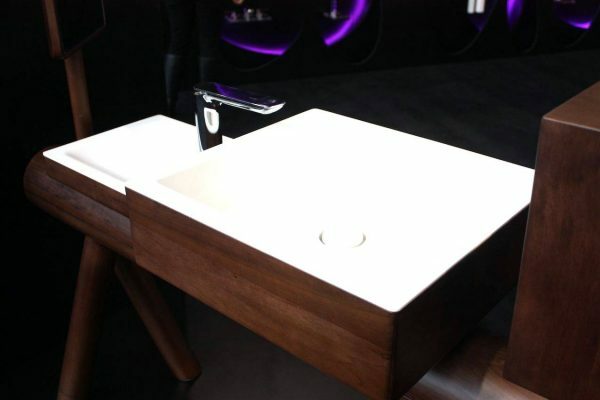 For those who love the minimalist concept, the basin could be a part of your bathroom. The wooden shelf and unique shape basin made of ceramic is suitable to apply to the contemporary bathroom. 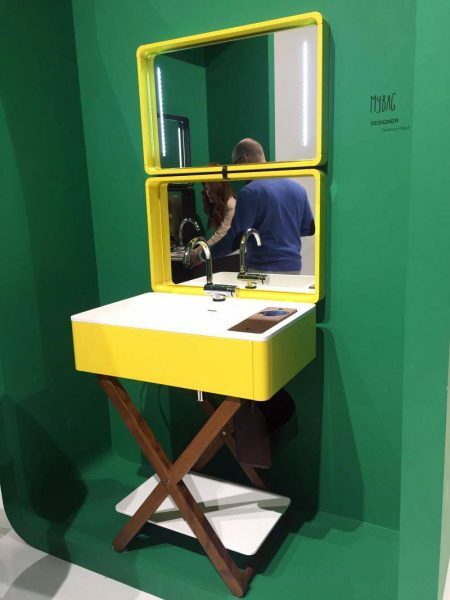 The next wash basin design has a similar concept to the previous picture. The difference lies in the angles and lines. 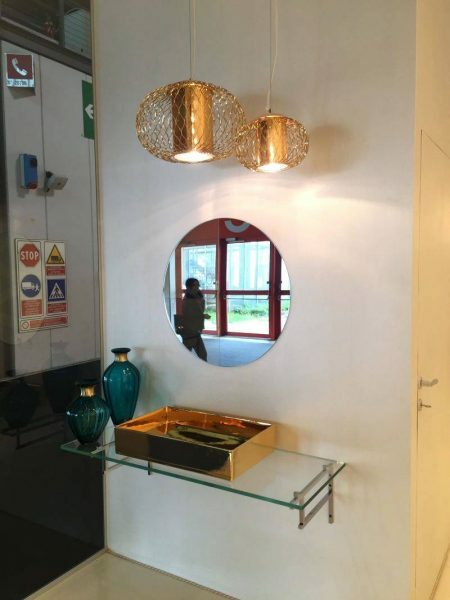 Its design is more delicate and refined. It looks sophisticated in a gentle way. 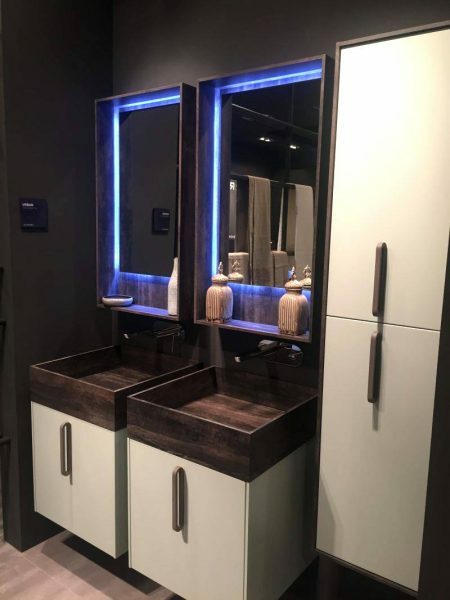 Additional hidden lighting behind the mirror is also an interesting idea and even the mirror design also follows the countertop designs with delicate angles. 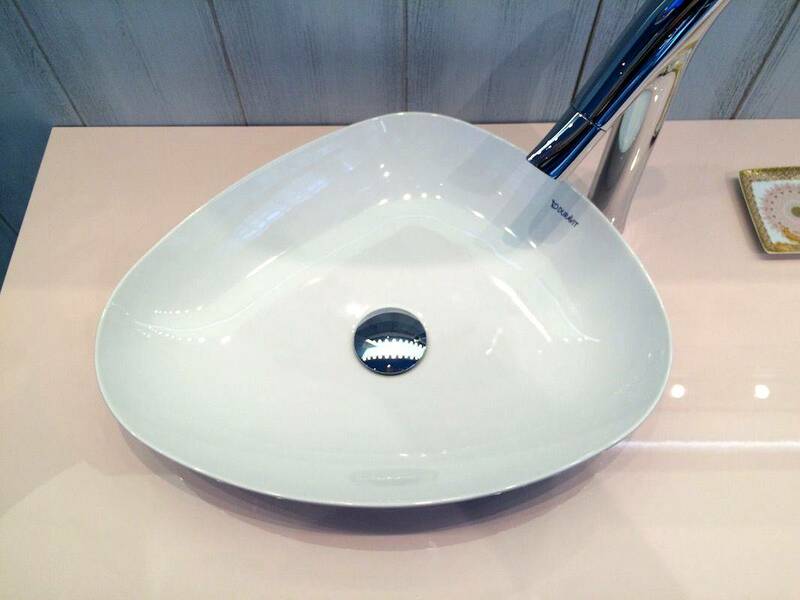 Glass sink also looks very attractive as in the wash basin design. Double vanity in glossy black is combined to create a very shiny bathroom especially when it is decorated with a spotlight. 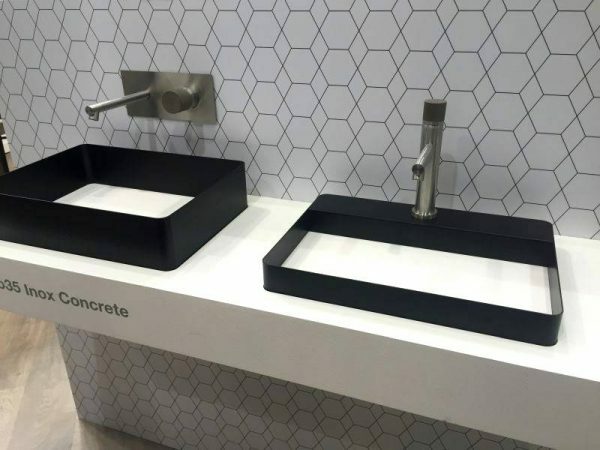 It is just perfect to be applied in the modern bathroom. 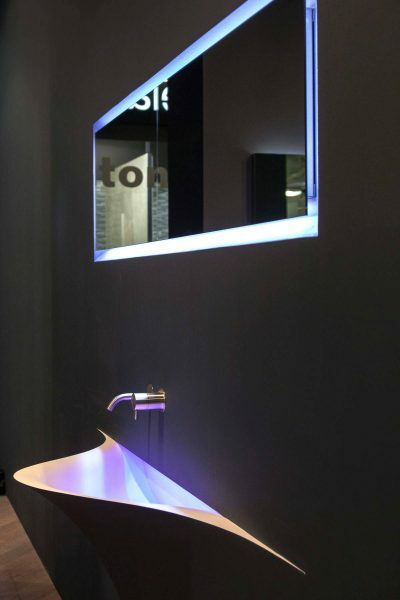 The combination of glass wash basin with the vanity creates futuristic accent inside the bathroom. If you have small space issue, this choice seems perfect to give airy and larger atmosphere. 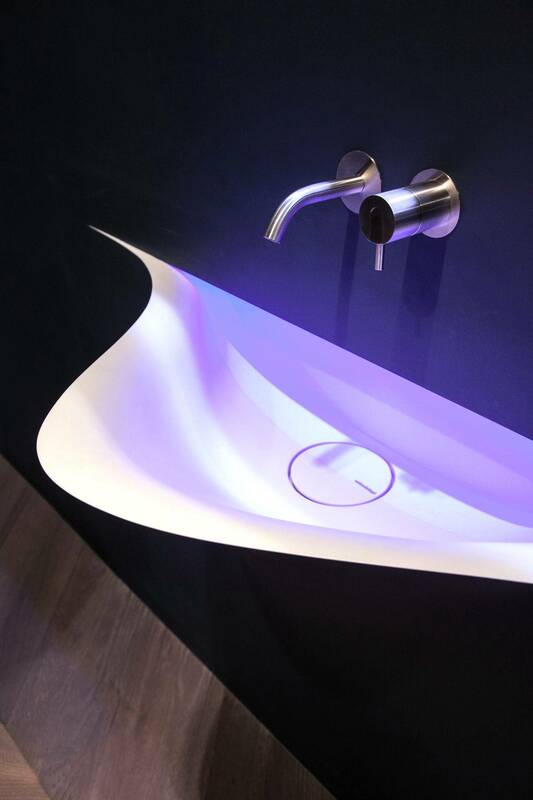 The use of a certain pattern also evokes the sophisticated look in the wash basin design. 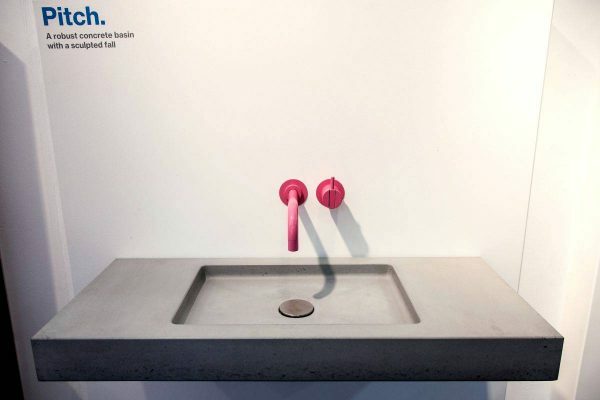 This Inox wash basin combines minimalist and geometric pattern in the design. 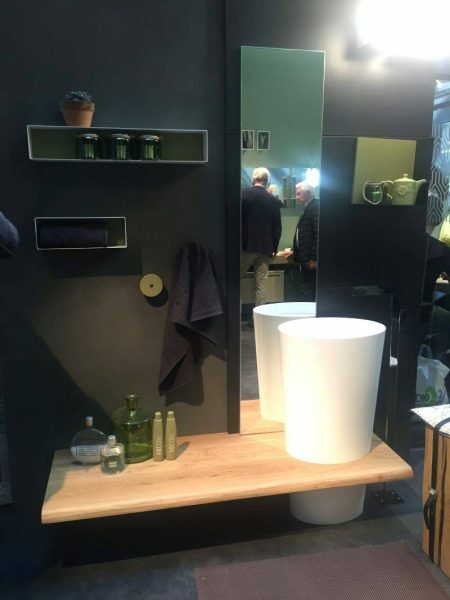 By using neutral colors, clean lines, and a simple form, it will be beautiful to combine with various bathroom concepts. The geometric form that makes the countertop looks luxurious and futuristic. 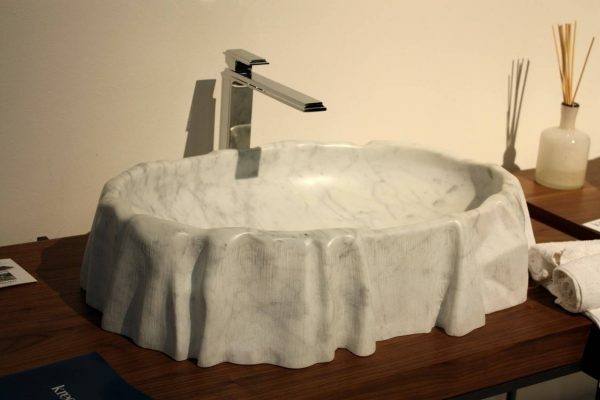 Have you ever thought to have the eccentric wash basin design? Maybe you should consider this My Bag wash basin. 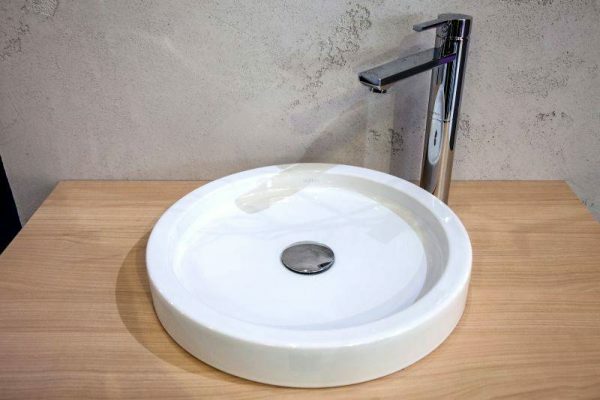 Portable wash basin in suitcases shape is an attractive option for you. 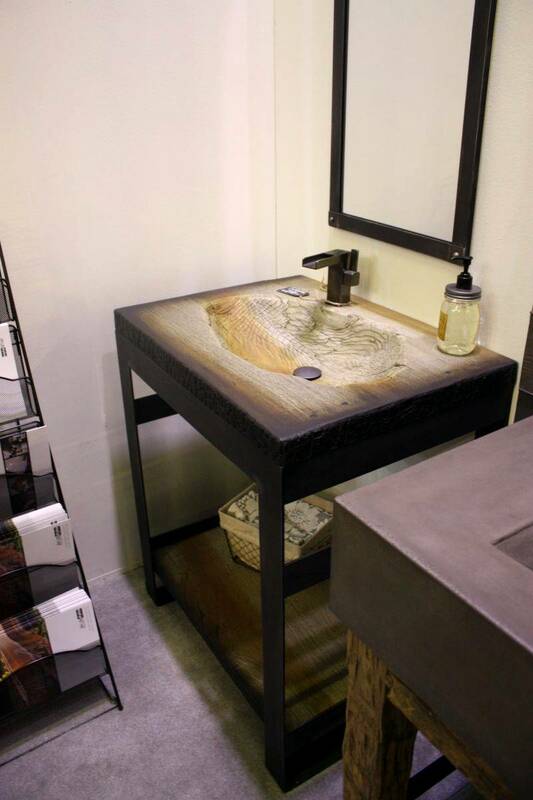 The basin is placed on a wooden base and the owner can put it anywhere when it is needed. 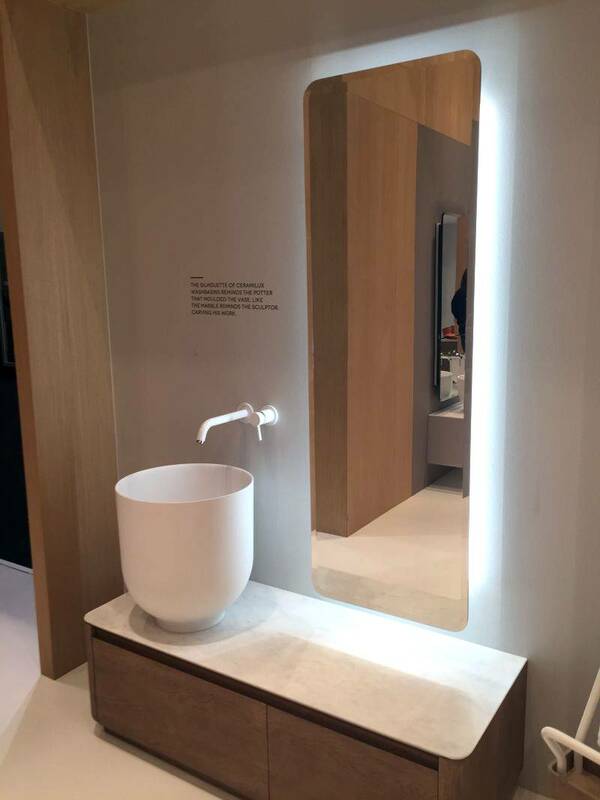 Beside of its out of the box concept design, this basin is suitable for small space usage like bathroom in small apartment. 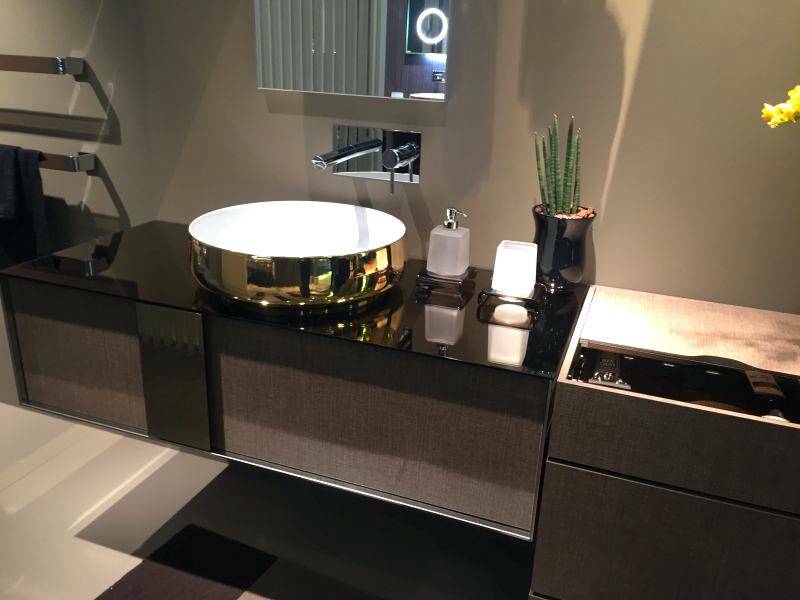 With a bit of gold touch on the wash basin design, it is enough to totally change the look of the bathroom. Gold is one of the indicators that can be used to assess a room as luxurious one. 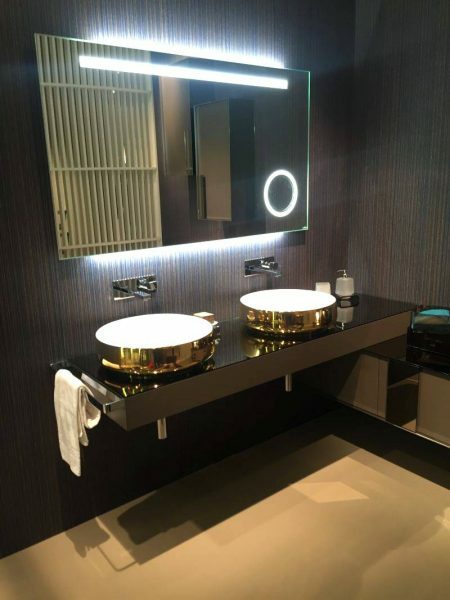 Without appearing too much, the gold accent finish can be used as a focal point in the bathroom. Just pick one between single or double gold wash basin sinks as every person loves. 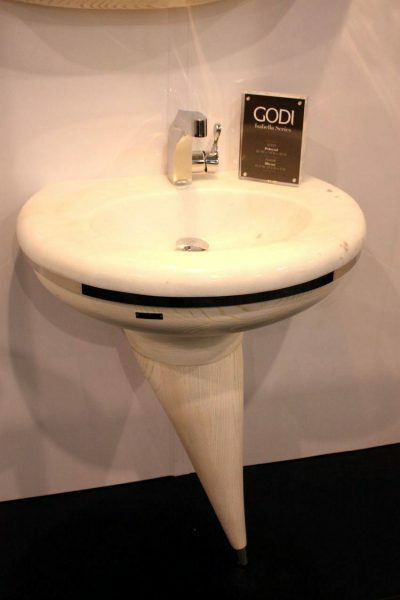 The wash basin design belongs to the classic style with solid ash wood base. 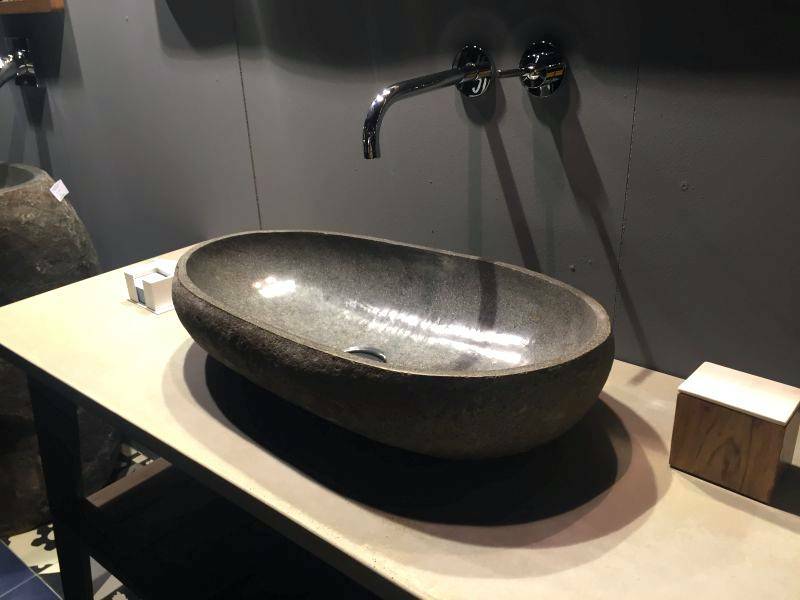 Beside it will suitable for small space, this wash basin from Isabella Collection own shape is really unique and glamour as well. 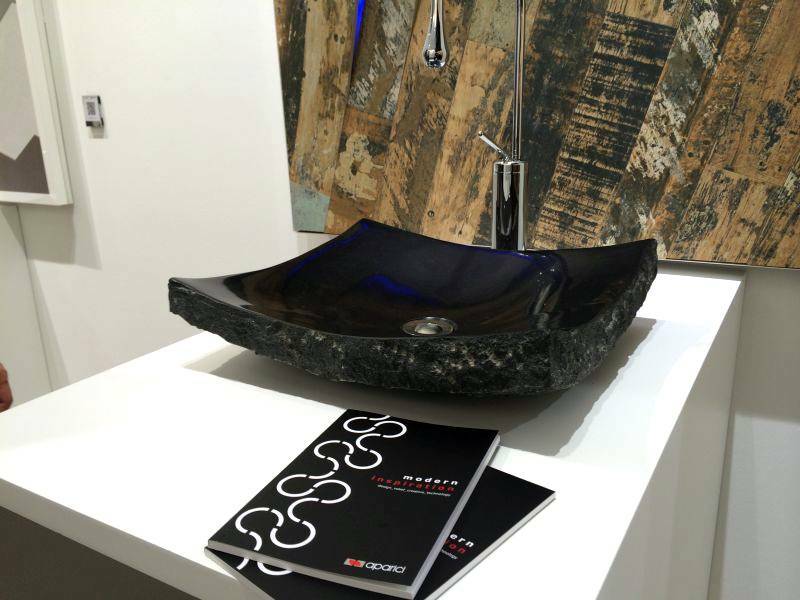 Sophisticated look can also be obtained by combining traditional and modern elements as in the wash basin design. It looks so blending and beautiful. Darker wooden shade on the countertop provides an antique effect, while white color will add a modern side in the bathroom. 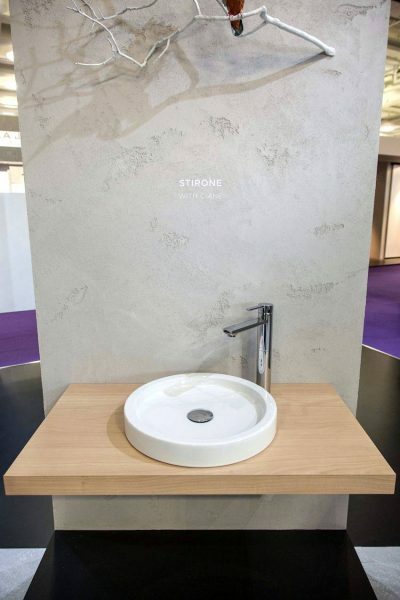 Charming yet sophisticated look is easily can be get through the wash basin design. 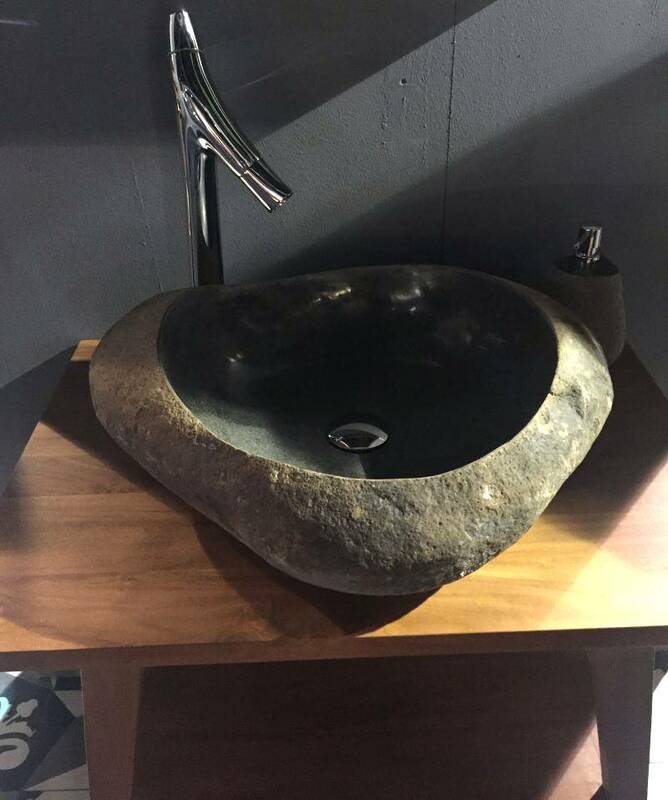 Good feeling coupled with a little romantic in natural style is designed by using natural wooden finish on countertop and heart-shaped basin. 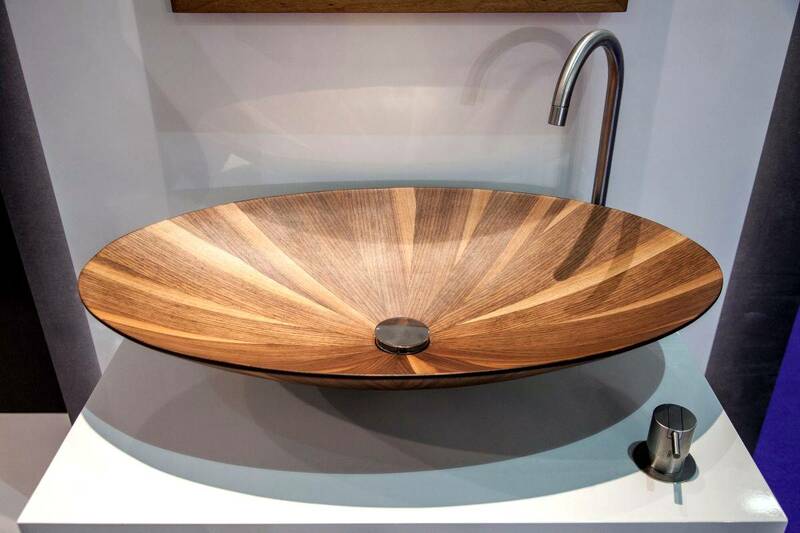 This shape Spa Ambiente wash basin sets the great mood since it looks gorgeous on earthy way. 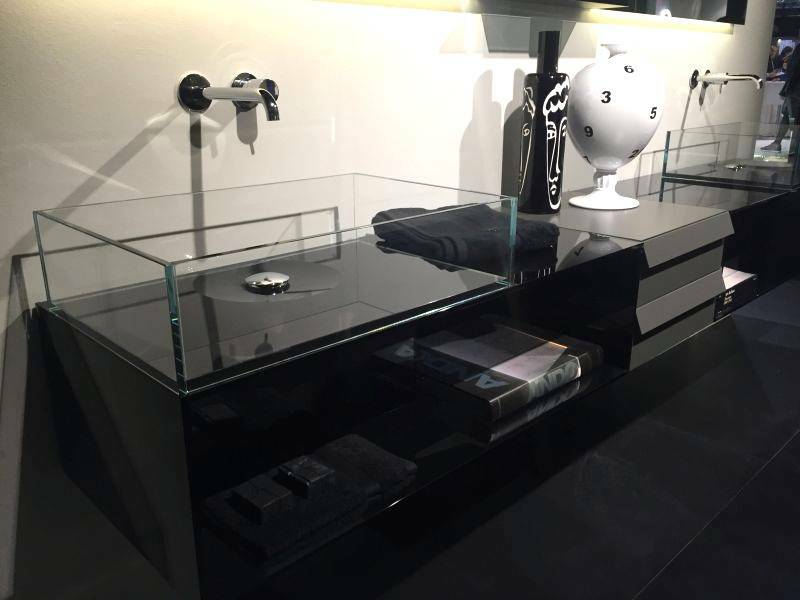 Black is often referred as an elegant or glamorous color. This black Aparici stone basin also applies to this wash basin design. Ceramic with a glossy top surface and rough sculptural on the bottom makes it more stunning.